Forty years ago, on November 27, 1978, Harvey Milk’s iconic journey was ended by an assassin’s bullet. The generation of out LGBTQ leaders he inspired went on to transform the world we live in. 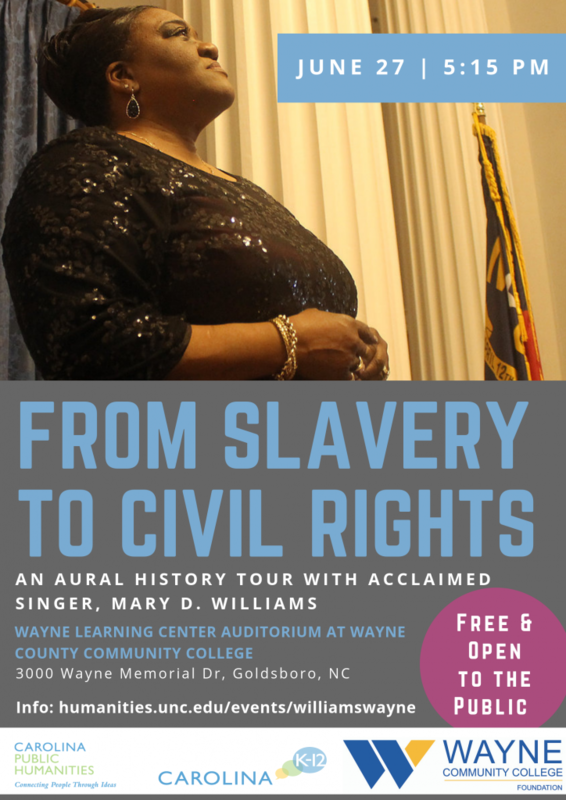 UNC-Chapel Hill Professor of Political Science Andrew Reynolds has documented this history through the epic stories of courageous men and women around the world who came forward to make their voices heard during the struggle for equal rights. Please join us for a special discussion of Reynolds’ new book, The Children of Harvey Milk: How LGBTQ Politicians Changed the World. 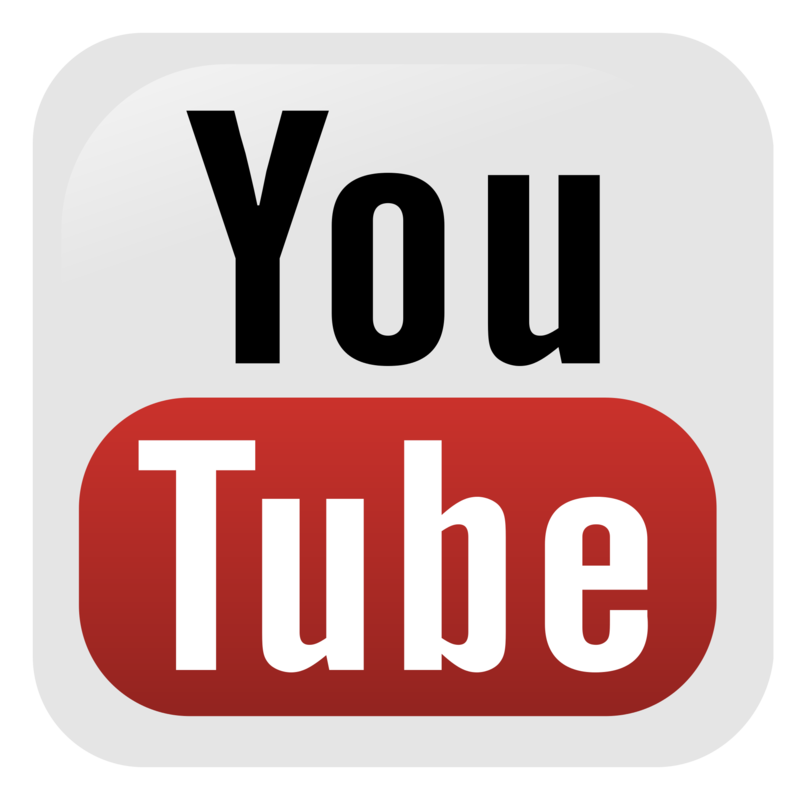 Professor Reynolds will offer a short lecture on the visibility of LGBTQ politicians. 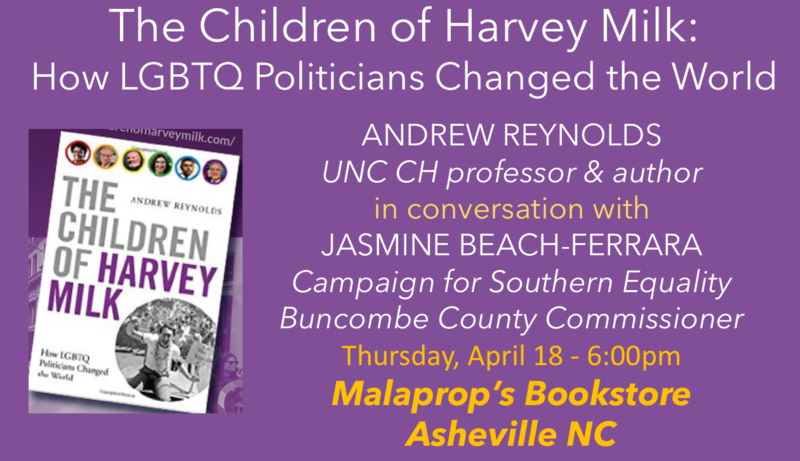 A discussion with the author and Jasmine Beach-Ferrara (Campaign for Southern Equality, Buncombe County Commissioner) will follow.